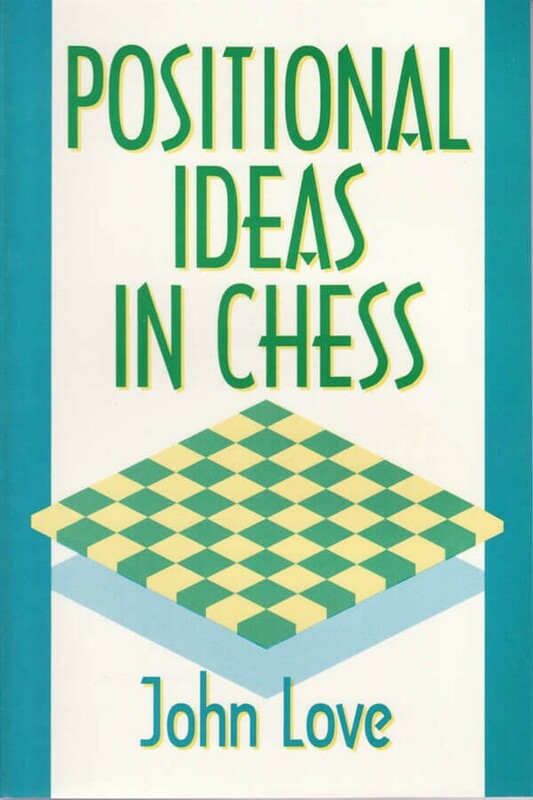 Book Description"The foundation upon which any position is built is the board itself, that apparently simple space of sixty-four squares arranged in alternate light and dark colors..." That is how John Love introduces the sparkling world of positional play in chess. He looks at the ways in which the "simple space" can be modified and utilized, and, with reference to illustrative games, shows how positional complexities can be identified, understood and resolved. For the chess enthusiast, the book presents a challenging introduction to winning positional play.